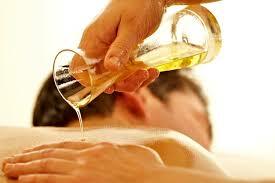 According to the Registered Massage Therapy Association of Ontario : "Massage therapy benefits people of all ages. 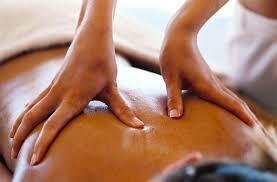 while it benefits the injured , the ill and the stressed, the real strength of massage therapy lies in prevention. There are tremendous benefits to be achieved through regular massage therapy treatement from a Registered Massage Therapist." Whether your need is to have a moment of relaxation , reduce muscle tension ot attain relief from chronic pain, a therapeutic massage can enhance your overall sense of emotional and physical well being as well as your quality of life. 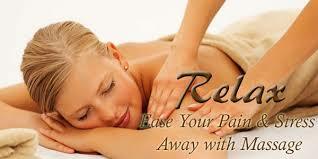 Massage therapy is an important part of any health maintenance plan. It contributes to reducing or eliminating pain, improving joint mobility , improving circulation , improving immune system functioning , increasing lymphatic drainage,reducing tension within muscles , increasing body awareness. 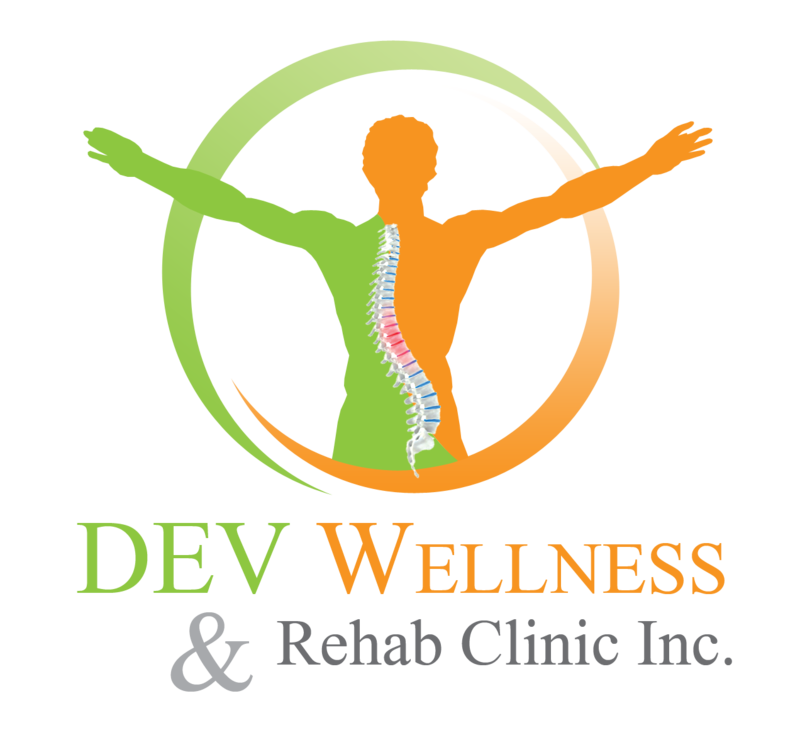 Our Massage therapists are experts and can also help your recovery from complicated car accidents, work injuries or sports injuries by providing a safe personalized quality massage.